Storm Damage Dumpster Rental in Colorado Springs. 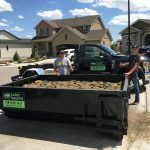 Cubic Hauling’s 5, 10 and 15 yard dumpsters are perfect sizes for storm damage debris removal in Colorado Springs. The Pikes Peak area experiences storm damage from hail, rain, snow, and wind every year. 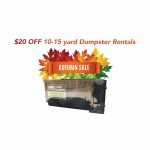 Our smaller dumpsters can fit into tight areas such as driveways, alleys, and spots in your yard in residential areas. 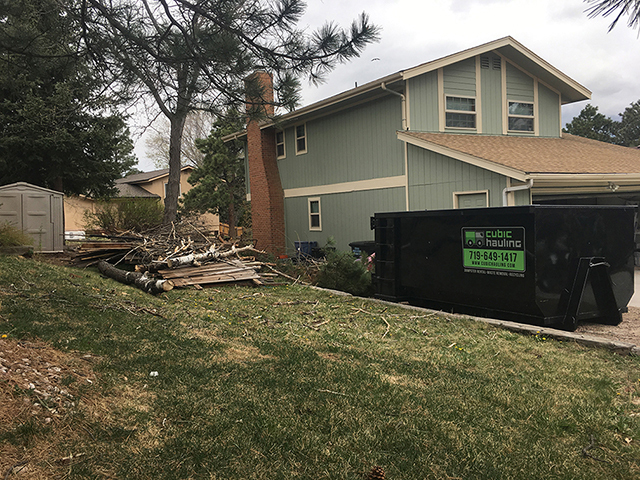 If you have tree branches or limbs, roof shingles, damaged fencing, siding damage, yard materials, or other debris that needs to be removed, call Cubic Hauling today at 719-649-1417! 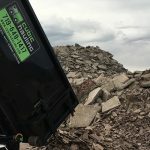 Cubic Hauling offers Storm Damage Dumpster Rental in Colorado Springs and the surrounding metro areas. 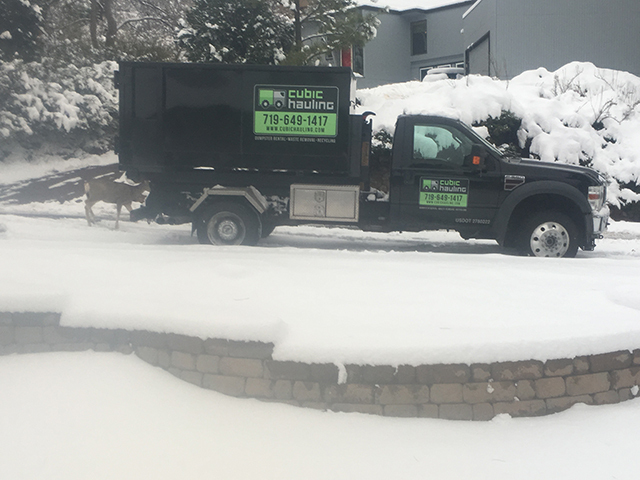 We serve commercial & residential customers for clean up and debris removal from hail, rain, snow, and wind storms. Call today at (719) 649-1417 for a free estimate!